Team Supervisor International volunteers further assist Team Leaders International during BGR International. This group checks new international students into their Residence Halls and runs BGRi events. 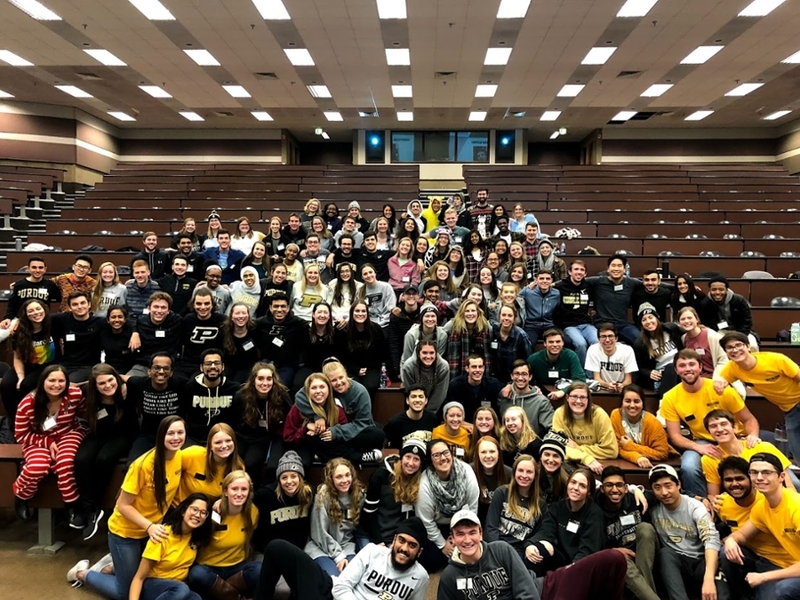 The team makes international students’ transition to Purdue and the US exciting and informational. The application is currently closed and will reopen in the fall of 2019. Visit the student application page to learn more about other opportunities.